What are your weekend plans? You're definitely not alone if you plan on binge-watching the second season of The Crown, which just hit Netflix today. 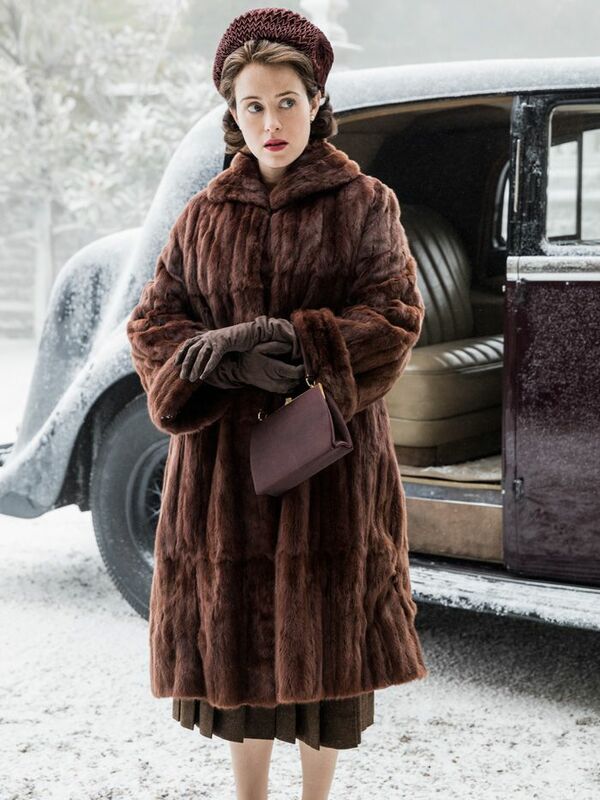 Although Claire Foy's masterful portrayal of the monarch is definitely Emmy-worthy, we can't ignore the sumptuous '50s and '60s costumes—the looks in the new season are arguably even stronger than in the first. From cool retro sunglasses to beautiful ball gowns, there are tons of standout style moments. One of the major highlights is a re-creation of the pale-blue dress and white gloves Jackie Kennedy wore to meet the queen in London in 1961. Now excuse us while we go binge-watch episodes for the next 48 hours. Read on to preview the best costumes from season two of The Crown on Netflix. Next up, preview the "provocative" new Adidas sneakers inspired by the '90s.